Step 1: Import the mov file. 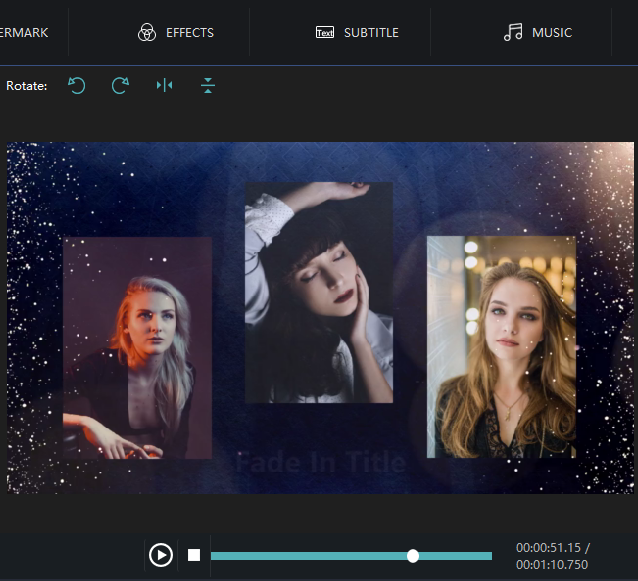 First of all, an interface which involve a wide range of tools such as cropping, watermarking, joining, rotating, splitting and so on will automatically come into view when you open Windows video editor tool. Please click " Rotate " to unlock the corresponding window. Then you should click "+" in an attempt to add MOV files. After selecting and opening it, the video in MOV format will appear in the perception of the field. There are four forms of rotation: rotate left 90, rotate right 90, flip horizontal and flip vertical. 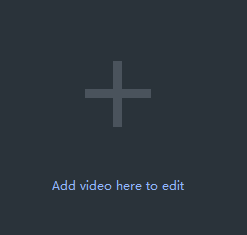 You can rotate the video in MOV format via clicking small icons over the video. 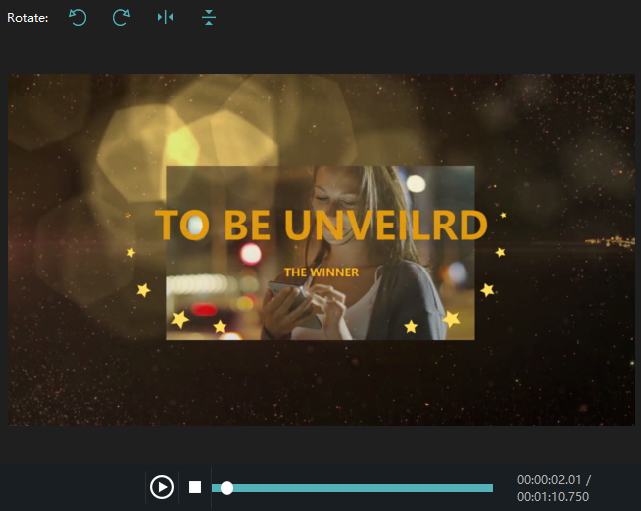 Click "Export" after you have polished the video in MOV format. Provided that you want to export the video with MOV, you just click the boxes beside "keep original format" and "Export". You can pick out the terrace you want to upload to among YouTube, Facebook and Vimeo. You can also choose other formats and device to save it on the computer. Rename your video and ensure that the saving location is right. The settings for resolution are also available for you. Finally, don't forget to click "Export" to save converted MOV file.